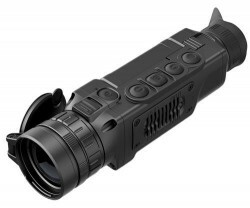 The Quantum Lite XQ30V allows you to detects heat signatures up to 985 yards away using 2.5-10x23mm magnification. The handheld monocular features a 384x288 core with 17µm pixel pitch and 50Hz refresh rate sending detailed thermal images to crisp 640x480 AMOLED display. The Quantum's 2x and 4x digital brings faraway targets in clear view. The XQ30V has a 6.5 hour battery life from 4x AA batteries. 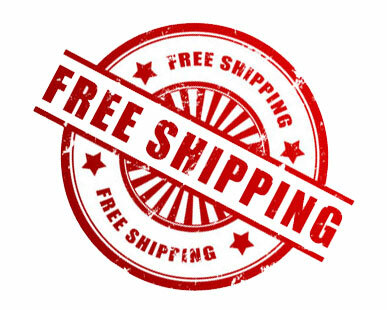 The package includes: carrying case operating manual video output/power cable hand strap extra battery container lens cleaning cloth and 4 batteries.